J R Cleaning are fully trained, insured and experienced to carry out carpet cleaning work in Borehamwood to the highest industry standards and will only leave your property when you are totally happy with all the carpet cleaning work carried out. 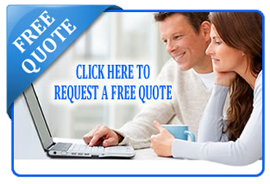 Why choose us for Carpet Cleaning Borehamwood? Many of our clients in Borehamwood use us to clean their carpets at home and at work. We understand that keeping your carpets clean can be difficult, time-consuming and potentially expensive. If you are looking for a professional and reputable carpet cleaning company in Borehamwood, get in touch now.